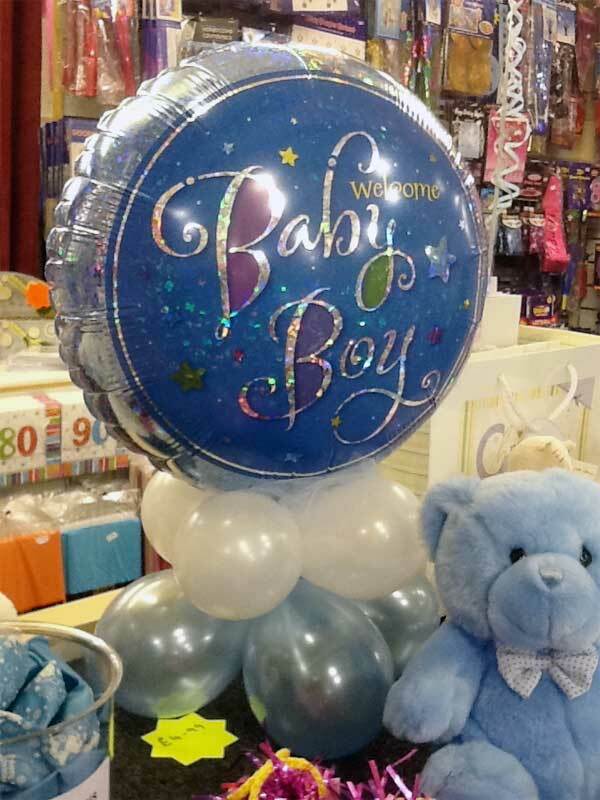 Christenings, Baby Shower, It’s a Girl/Boy and Naming Day gifts and decorations. Are you or a friend expecting a baby? Why not welcome the new arrival with a Baby Shower party? We can supply balloons, napkins, tablecloths, centre pieces, hanging decorations and more. 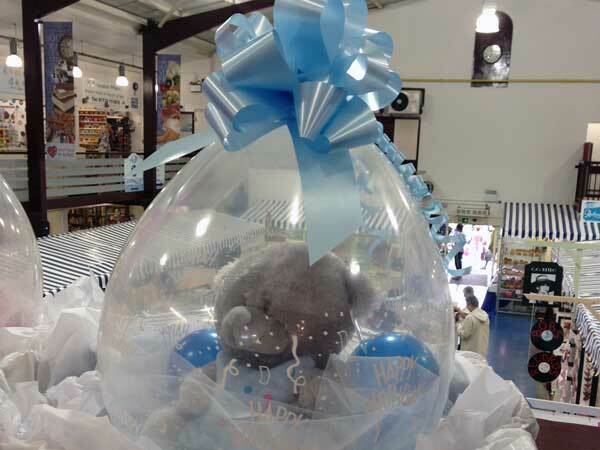 When the baby arrives, a Bear in a Balloon gift is something different to take along for your first cuddle! And don’t forget banner and balloons for the house to let the neighbours know when mum and baby are coming home! Having your son or daughter christened is a special day. If you’re planning a party at home or in a local venue, we can help you with all your needs. We supply tablecloths in pink or blue, with matching napkins. Why not finish off the table decorations with a set of balloons in either pale blue or pink set over a white box, and maybe something special for the cake table? We also have plenty of banners and christening table confetti.